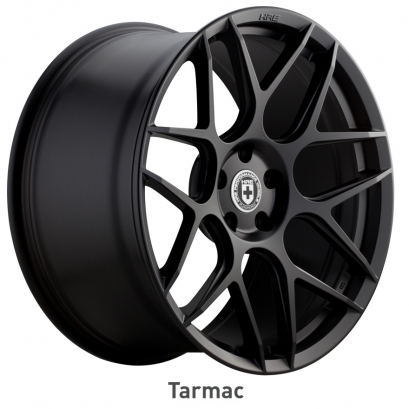 As you'd expect of any HRE Wheel, they're lightweight, too, starting at just over 22lbs. 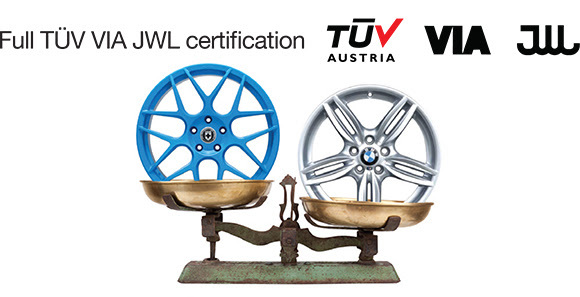 each (for reference, a 19" BMW 351M wheel weighs over 32lbs., a comparable FF01 weighs 24.4lbs). 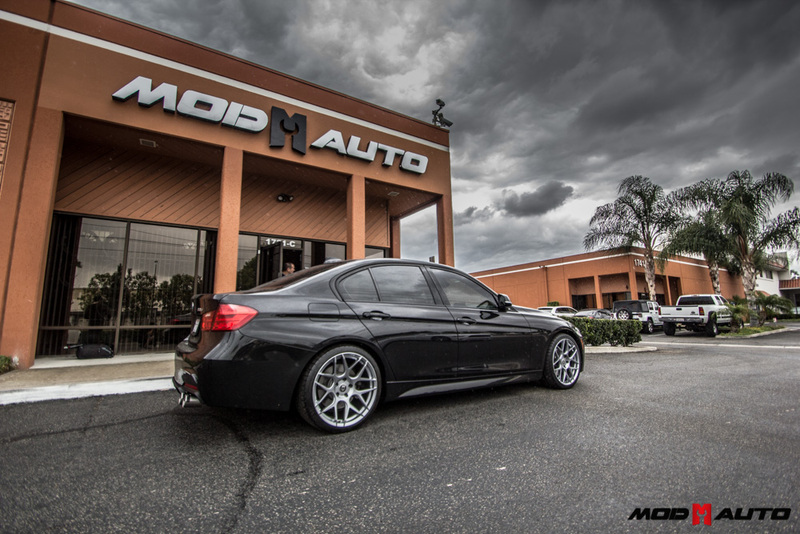 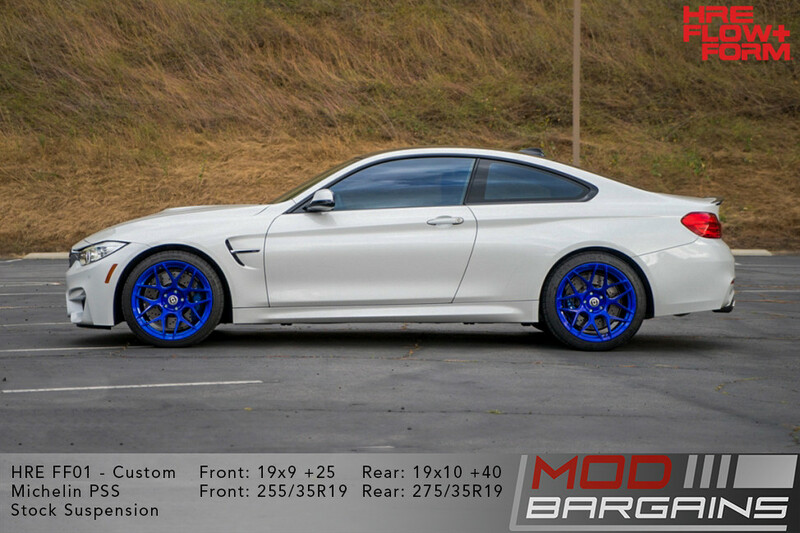 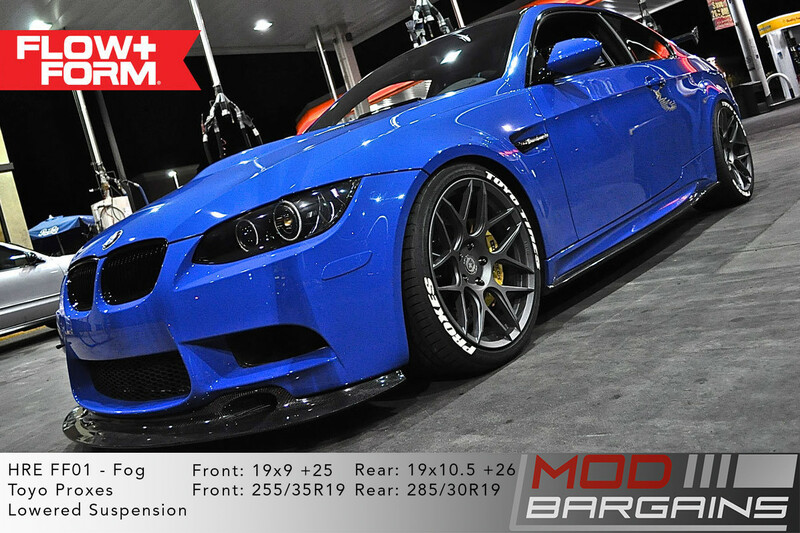 Please contact us if you have questions about the Flow Form FF01 Wheels for your BMW.